Serving both the retail and wholesale trades in Cork and beyond, we are a second generation family business, consistently delivering premium quality fully traceable Irish meat. Flavoursome Irish beef, lamb and buffalo with unique taste and character! 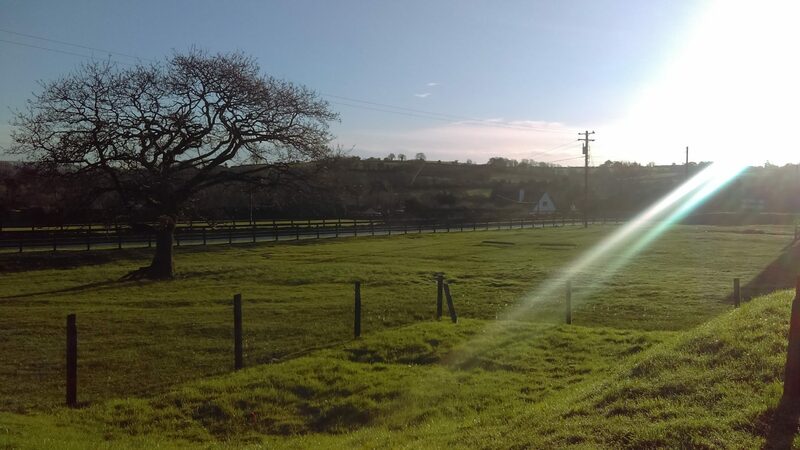 Our mission is to consistently provide the finest quality traditional Irish beef and lamb. We implement the most advanced and rigorous quality practices in each and every stage of the processing cycle, to reliably deliver superior, flavoursome meat – always fully traceable, always tailored to specific customer requirements, and always competitively priced! Our main focus is building mutually beneficial relationships with both our suppliers and our customers in order to deliver the best possible products to our customers. 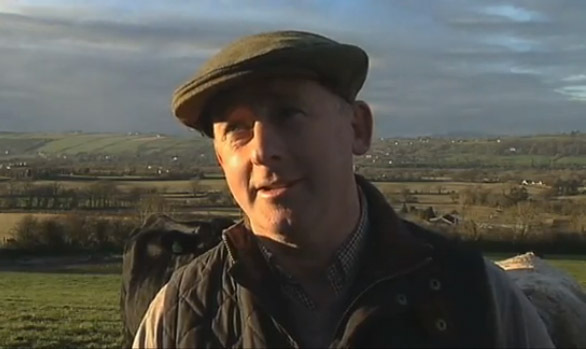 Based in Ballyburden, just outside Ballincollig in Co. Cork, Feoil O’Criostoir Teo is a family-run abattoir that benefits from the comprehensive knowledge and expertise of owner and Directing Manager, Criostoir O’Crualaoi. With more than 25 years’ experience in the meat industry, Criostoir has become renowned for operating his business to the highest standards, unfailingly implementing best practice systems and controls. At Feoil O’Criostoir, slaughtering, boning, butchering and dry-aging are all carried out with unrivaled professionalism and attention to detail. 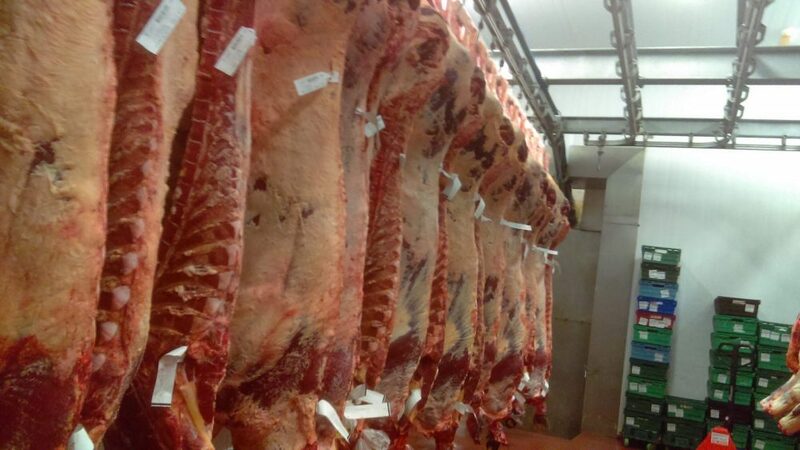 Our unique standards across each and every stage of the processing cycle always result in 100% traceable, quality-assured, great-tasting Irish meat! Here at Feoil O’Criostoir, we’re delighted to operate a purpose-built abattoir that’s considered the best medium-sized abattoir in Ireland. Our state-of-the-art premises and processing equipment are specifically designed to dress beef and lamb in both a traditional and hygienic manner. The unique design of our slaughter-line enables us to dress the animal without using water on the carcasses. This approach results in the carcasses having a firm, dry fat cover. 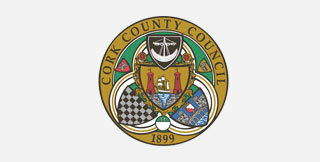 Our facility is regulated by Cork County Council Veterinary Department. With a team of management and staff who offer genuine commitment, energy and ability, Feoil O’Criostoir is focused on providing complete reliability and traceability, coupled with outstanding customer service. Having implemented the latest technology in terms of integrated quality systems and order processing, all transactions are handled with maximum efficiency. We guarantee that doing business with us will be an entirely hassle-free experience! 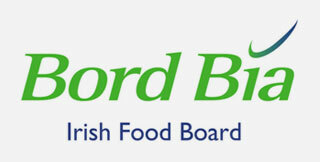 Note: Our traceability, hygiene and quality standards are verified by numerous agencies, including Bord Bia and the Food Safety Authority of Ireland. 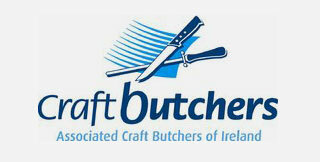 Feoil O’Criostoir is also a member of the Associated Craft Butchers of Ireland. Criostoir O’Crualaoi and the team at Feoil O’Criostoir, believe that the food we eat is only as good as the care and attention given to each stage of the production cycle. As such, we only source animals from our own farm or from reputable farmers we know and trust. Each of our local producers is obliged to implement strict procedures that cover every aspect of their farming practices – from breeding and feeding practices, to our renowned high standards of animal welfare. 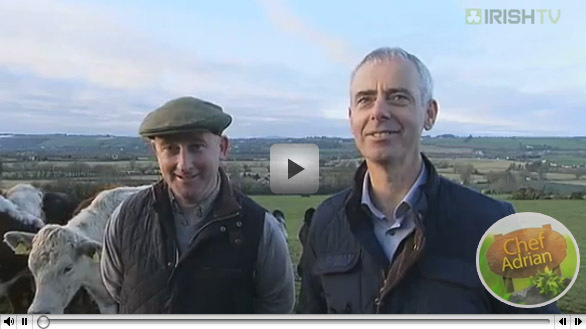 Feoil O’Criostoir Teo featured on IRISH TV with Chef Adrian. Meet Criostoir and see just how he and his team work to achieve 100% farm-to-fork traceability. Why Choose Feoil O’Criostoir Teo? Benefit from premium quality fully traceable Irish meat, combined with an entirely hassle-free service!